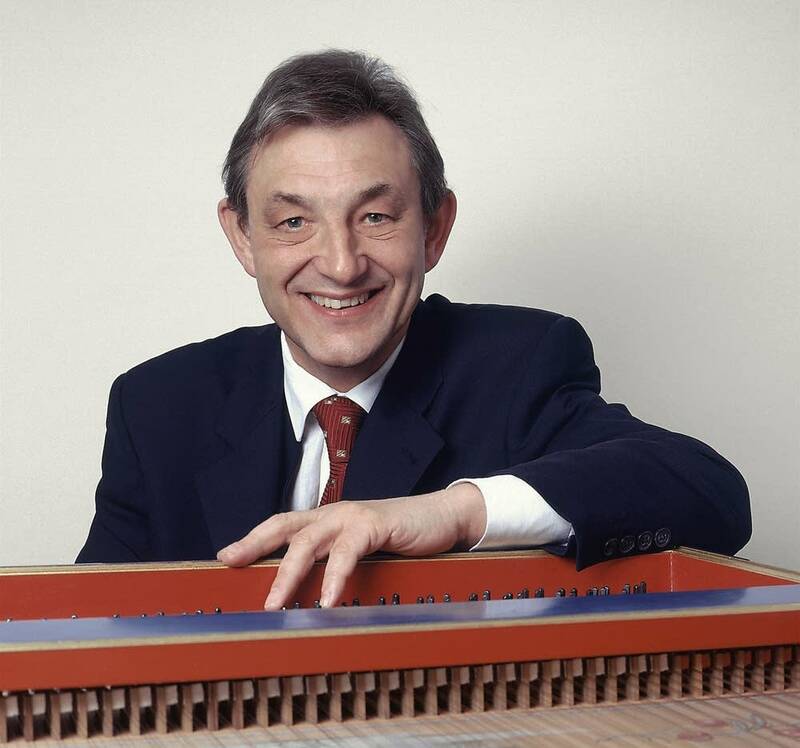 About 10 years ago, harpsichordist and conductor Trevor Pinnock released a recording of Jean-Philippe Rameau's keyboard music. Mr. Pinnock plays a special antique instrument on the recording. The instrument comes from the Raymond Russell collection in Edinburgh. French Baroque composer Jean-Philippe Rameau was born in 1683, two years before Johann Sebastian Bach, George Frederic Handel and Domenico Scarlatti. Initially, Rameau was known as a music theorist, not a composer. He published his Treatise on Harmony in 1722, when he was in his late 30s. He didn't write his first opera until he was nearly 50  and then he wrote dozens more. Compared to J.S. Bach or Domenico Scarlatti, Rameau didn't write much keyboard music. However, his keyboard music was innovative and extraordinary. On this week's Learning to Listen, hear harpsichordist and conductor Trevor Pinnock play and discuss what makes Jean-Philippe Rameau special. Nouvelles Suites de Pieces de Clavecin, Suite in A minor "La Triomphante"
Pièces de Clavecin, Suite in E minor "Allemande"
Pieces de Clavecin, "Les Tourbillons"
Carnival of the Animals, "Hens and Cockerels"
Nouvelles Suites de Pièces de Clavecin, Suite in A minor "Sarabande"
Nouvelles Suites de Pièces de Clavecin, Suite in A minor "Allemande"
Pieces de Clavecin, Suite in E minor "Le Rappel des Oiseaux"